Could this image be the key to what Apple will announce on October 16th? This has prompted a lot of speculation. It hasn’t been too long since Apple’s last event, which was just a month ago. And there aren’t that many other Apple products that we haven’t seen updated in the last year, with the exception of Thunderbolt displays, which frankly aren’t important enough to reference in an Apple tagline that the whole world will scrutinize. But here’s a good theory. What if the tagline doesn’t reference a single product, but a variation of product? 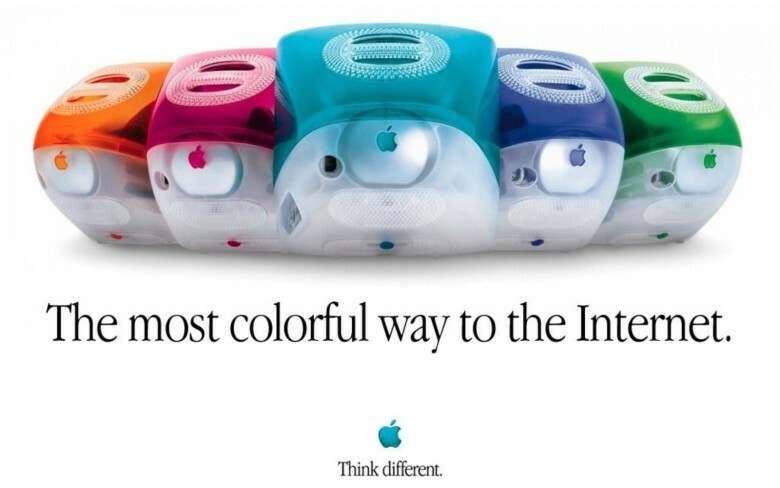 What if we’re about to see the return of colored Macs? When Apple sends out invitations for their media events, they often include little hints as to what people can expect to be announced. The iPhone 5 event nvitation had the shadow of a gigantic five emerging from underneath the date, and the iPad 3 invitation showed off the clarity of the tablet’s still-unannounced Retina display. What does it mean? 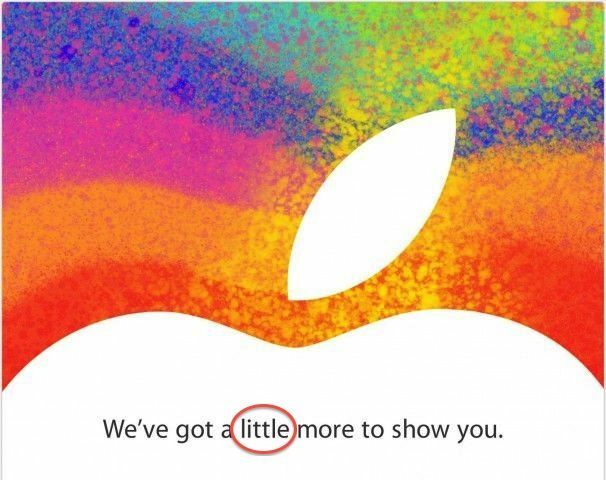 Well, everything Apple is expected to announce next week is either a smaller version of an existing product (thinner iMacs, a 13-inch Retina MacBook Pro tear) or ‘mini’ (the iPad mini, a new Mac mini). It’s not a lot to go on, but it’s definitely a purposeful choice and a nod to the products we’ll see next week. Path gets a stack of new features in its latest update. 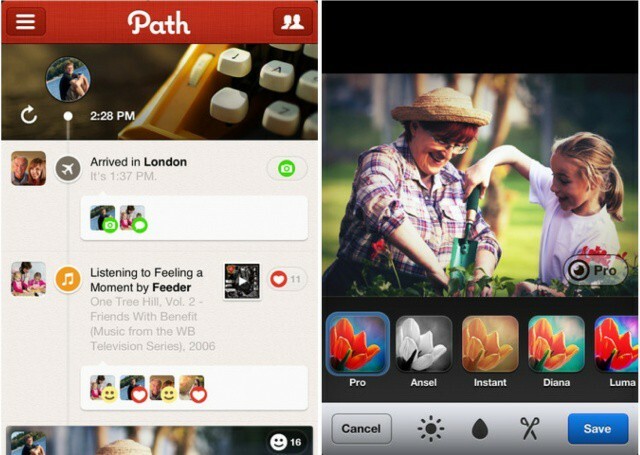 Path just pushed out a new update to its iPhone app, introducing a number of nifty new features. Users now have the ability to share their favorite films and books, send personal invitations with their own message to their friends, snap photos using the volume button and then edit them with Path’s new tools, and more.